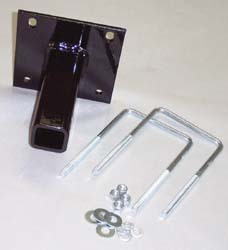 Let RV Parts Country put your mind at ease and help you transport your bike or bikes safely to your destination. 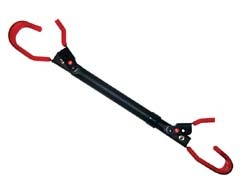 Now you dont have leave your bikes at home. 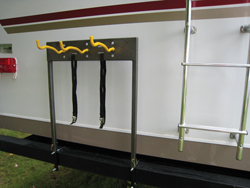 With our new line of RV bike carriers you can take your extra recreation on the road with you as you and your family head out for your next RV vacation. 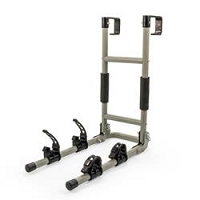 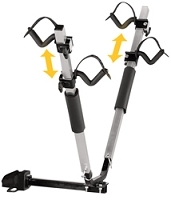 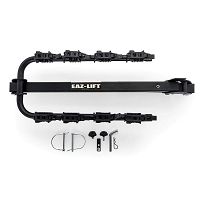 If you need a bike carrier to put on your camper, or a bike Carrier for your RV, then look no further! 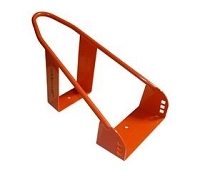 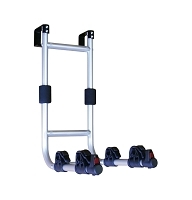 RV Parts Country has a vast amount of RV bike carriers for all purposes whether you need a bike rack for 2 bikes or a bike rack for up to 6 bikes. 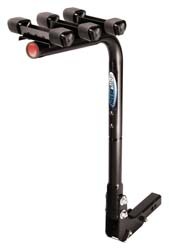 Sportwing, 2 Bike, RV Mount 1-1/4"-2"
Don't leave your bike at home. 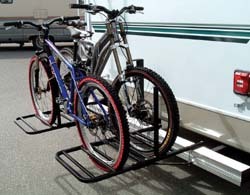 With our huge selection and variety of RV bike carriers you and your whole family can bring a bike along for the trip.